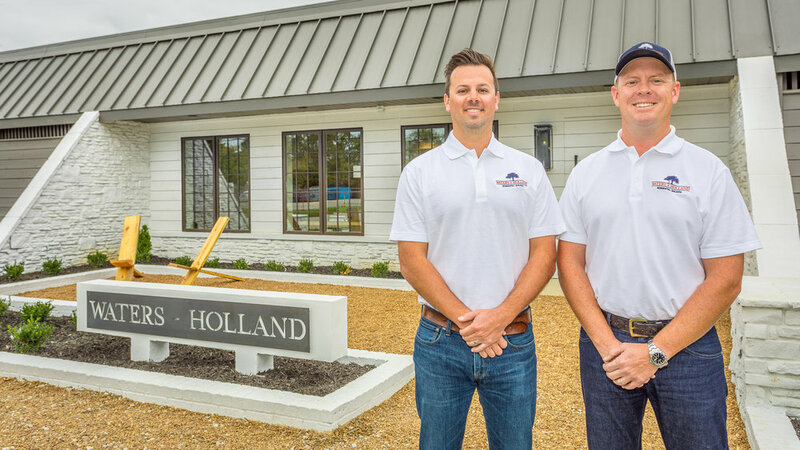 Partners Brandon Waters and Mitch Holland met while attending Auburn University. 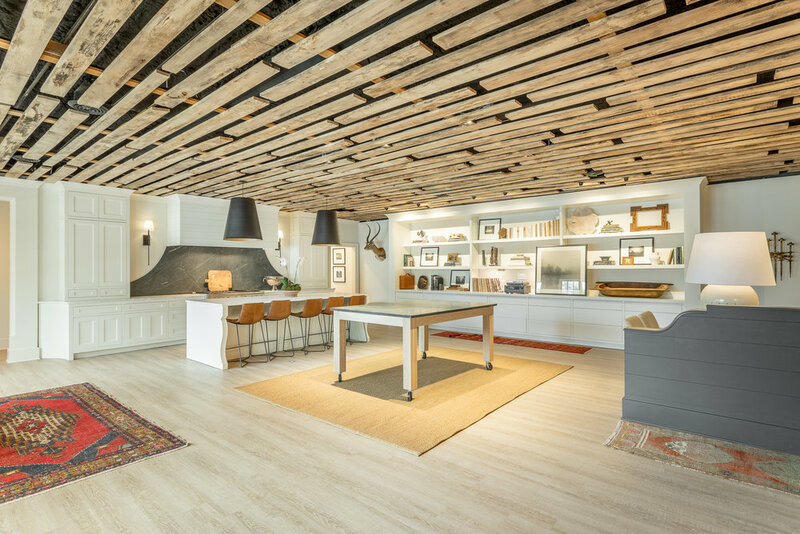 The two quickly established a partnership and set out to change the landscape of custom and speculative building by creating one-of-a-kind homes, each specifically tailored to the families which will reside in them. 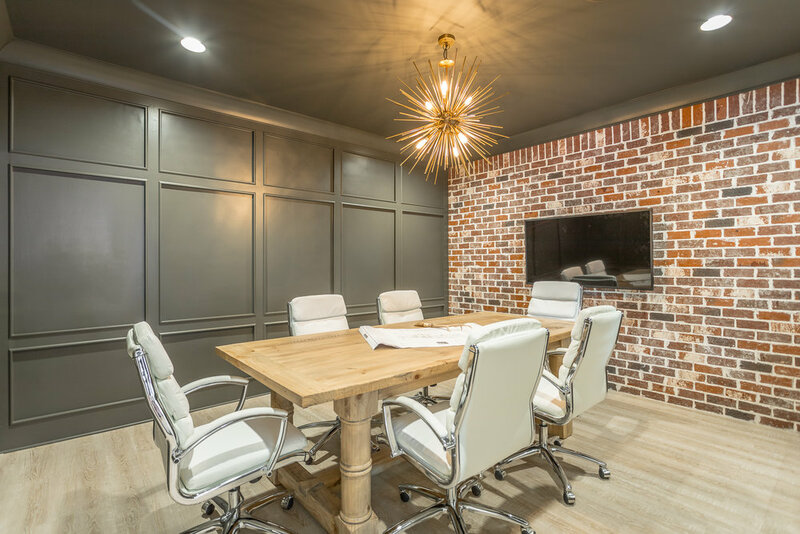 Their commitment to building homes with value without compromising quality or design along with their willingness to go the extra mile for their clients is what continually sets them apart from their local counterparts. 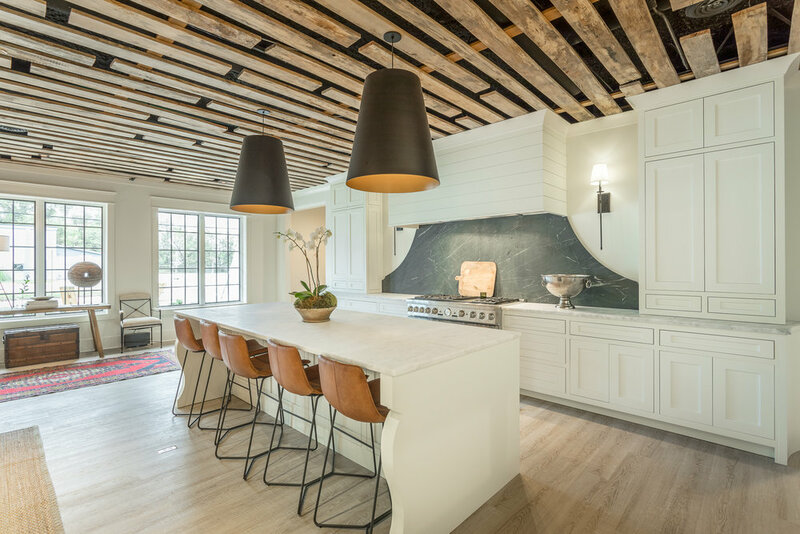 For over eleven years, Waters-Holland Residential Builders has been building homes in all price ranges throughout the greater Chattanooga area. 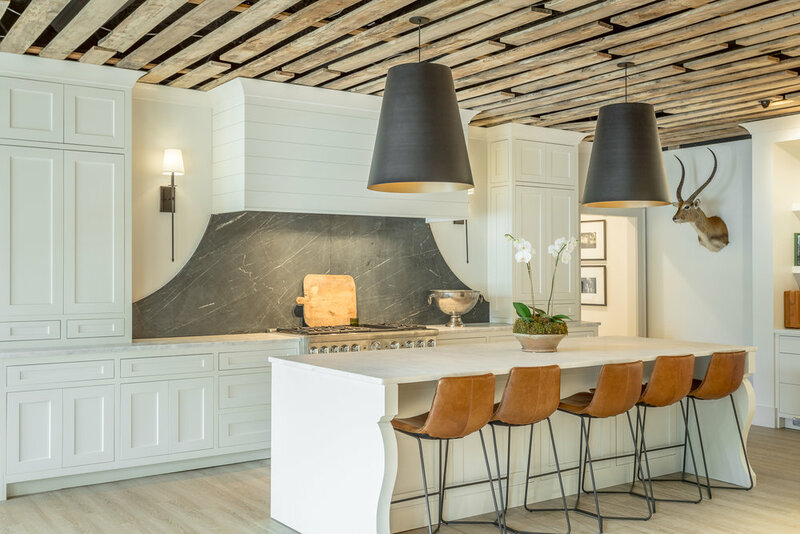 Waters-Holland homes are the perfect marriage of state-of-the-art construction and timeless design. 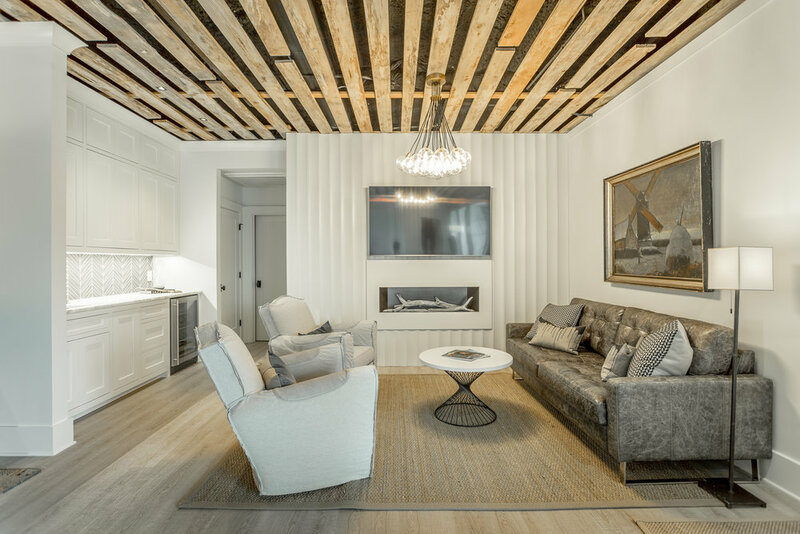 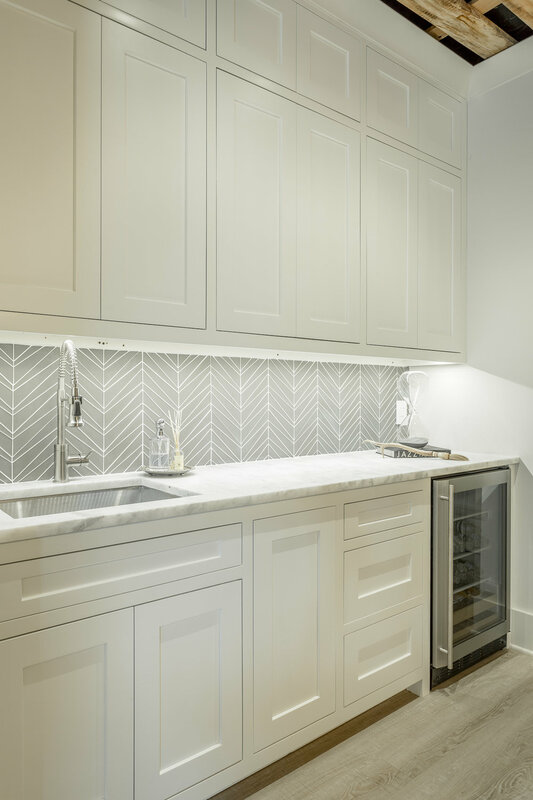 The company's mission is to create truly unique homes with thoughtful details for each client while ensuring the process of building a custom home is both exciting and enjoyable.